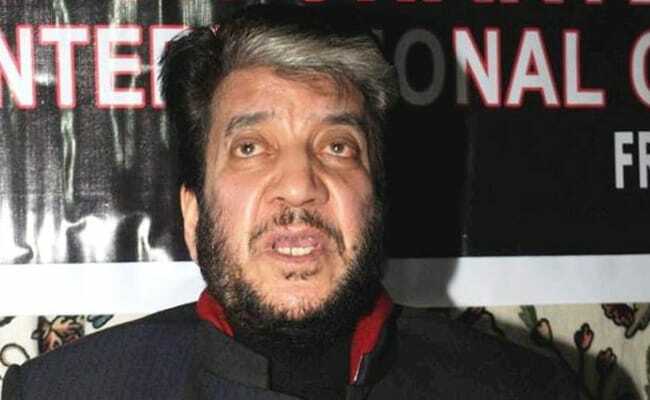 The Enforcement Directorate had in September filed a chargesheet against Aslam Wani and Shabir Shah under the Prevention of Money Laundering Act (PMLA). New Delhi: A court in the national capital on Wednesday framed charges against Kashmiri separatist leader Shabir Shah and alleged hawala dealer Muhammad Aslam Wani in a money laundering case. 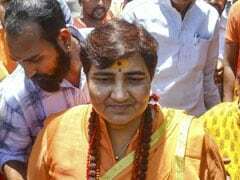 After the accused pleaded not guilty and claimed trial, Additional Sessions Judge Sidharth Sharma listed the matter for January 3 for recording of statement of the witnesses. The Enforcement Directorate had in September filed a chargesheet against Wani and Shah under the Prevention of Money Laundering Act (PMLA). Wani, arrested on August 6, had reportedly confessed that he passed on hawala money amounting to Rs 2.25 crore to Shah. Shah was arrested on July 25 on charges of money laundering in a case dating back to 2005 when the Delhi Police Special Cell arrested Wani. The Enforcement Directorate submitted that conviction under the Arms Act was the trigger point to take action under the PMLA.